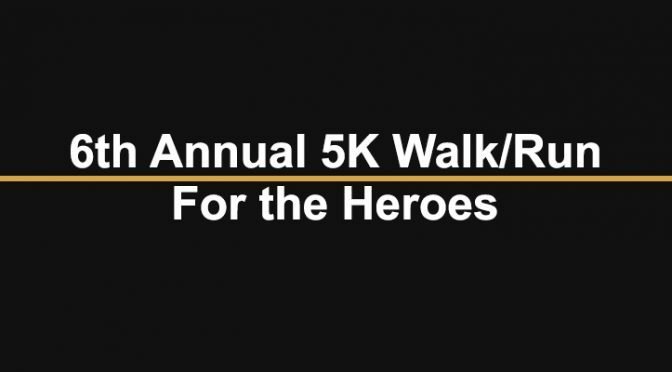 If you cannot attend the 6th Annual 5K Walk/Run for the Heroes, but would still like to contribute you can make a donation using secure Paypal below. Please be sure to add in the team name that you would like your donation to go to. Thank you. There will be a timer available for registered runners who would like to clock their time at the finish line. All of our fundraisers have one goal in common: to raise money so that we can build a memorial to honor Missouri’s fallen military personnel who were killed in action or a casualty of war during Operation Iraqi Freedom, Operation Enduring Freedom and the Desert Storm/Shield wars; this is our Phase Two project. Our Phase One project, the Gold Star Pavilion, was erected at Jefferson Barrack Park in 2014. To see more pictures, and learn more about our nonprofit, please visit our About section on this website. We’ll make you a sign representing your team or hero to be displayed on the 5K route that you (the Team Captain) get to take home at the end of the 5K. In order to receive a t-shirt, with your paid registration, please register no later than September 13, 2016. No t-shirt orders can be processed after this date due to our vendor deadline. 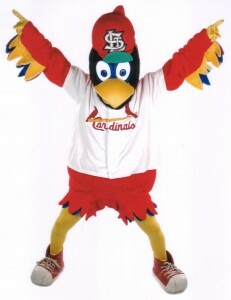 Fredbird® of the St. Louis Cardinals will be back to help kick off the festivities from 9:15 to 9:45 a.m. Don’t forget to bring your camera! 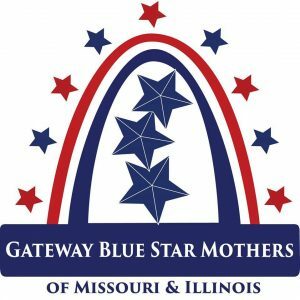 Louie Blues of the St. Louis Blues will also be back to help kick off this years 5K from 9:15 – 9:45 a.m.
Gateway Blue Star Mothers of Missouri & Illinois will be hosting a table where all ages can make “Cards for Troops” to show their support for our active duty military personnel. 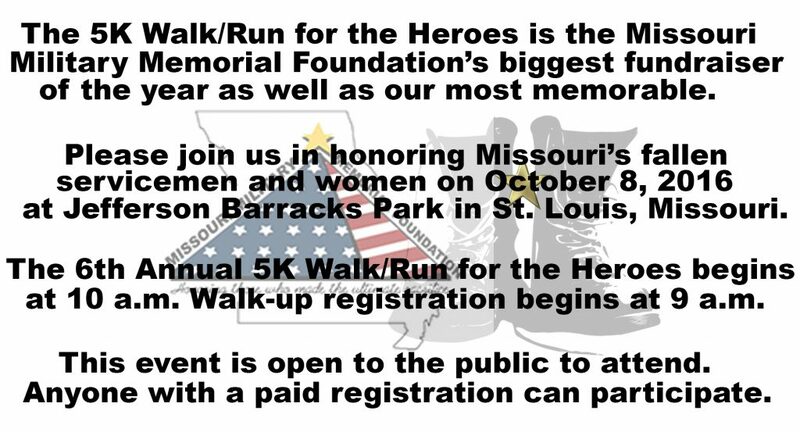 Fore more detailed information about the 5K Walk/Run for the Heroes please visit our website by clicking here. 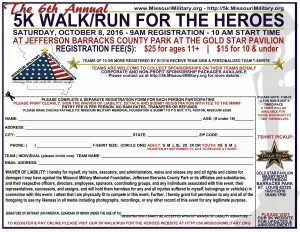 To sponsor our 6th Annual 5K Walk/Run for the Heroes, please visit our Corporate Sponsorship page located at this location. 3 STAR SPONSOR: Truck Centers, Inc.